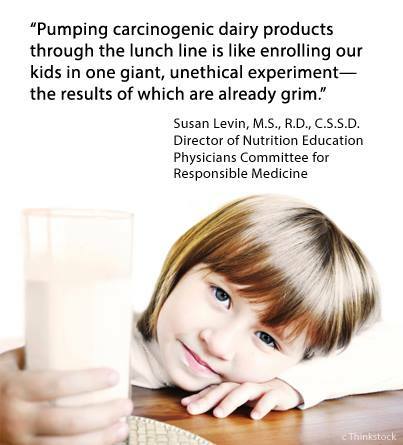 This evening I came across this poster from Susan Levin, the Director of Nutrition Education for PCRM (Physicians Committee for Responsible Medicine). Thank you so much for everything that you do and Keep up the awesome work!! !